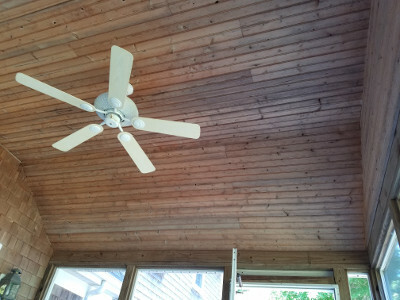 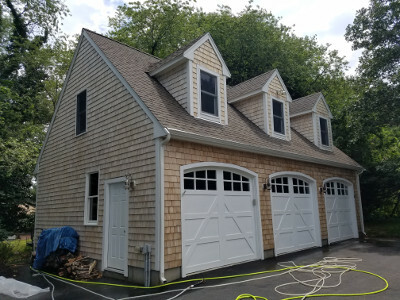 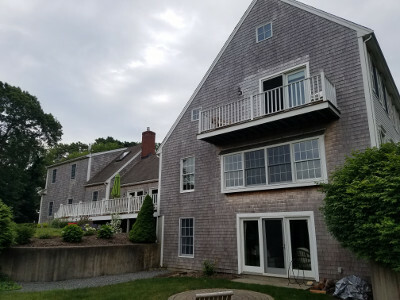 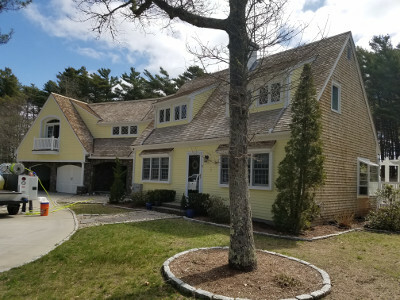 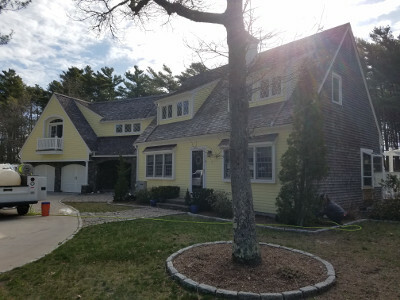 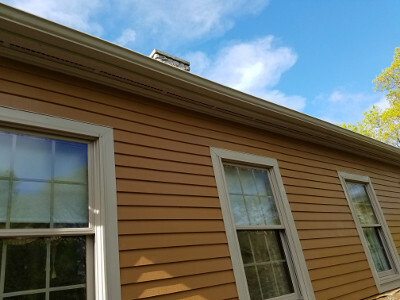 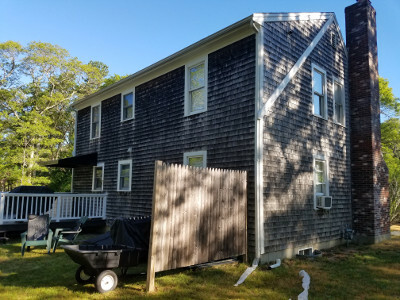 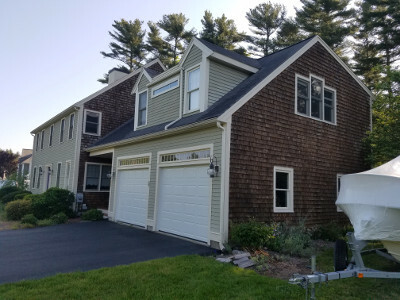 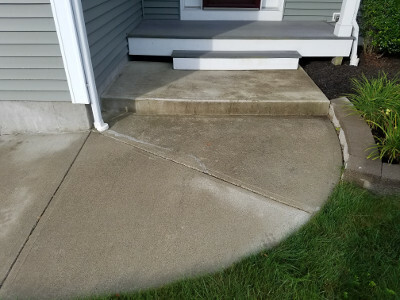 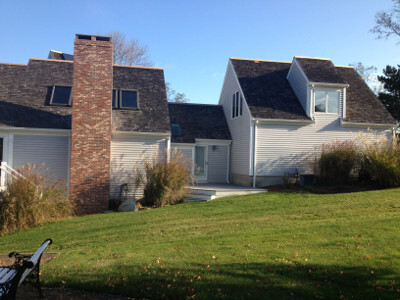 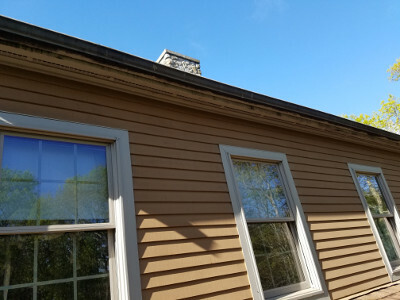 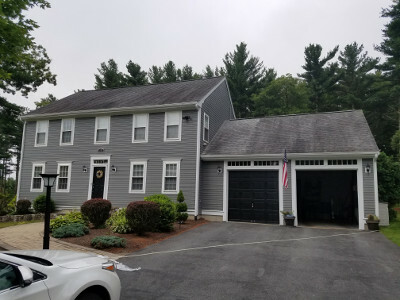 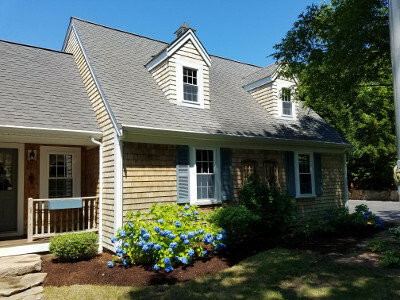 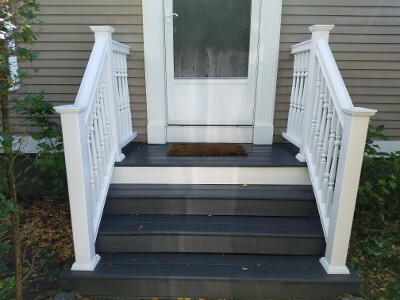 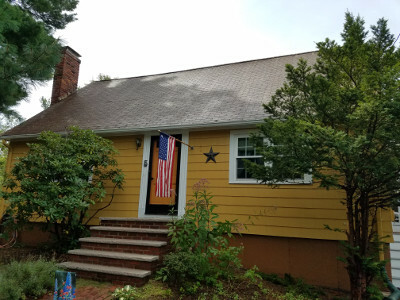 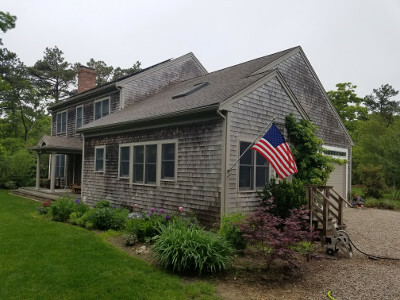 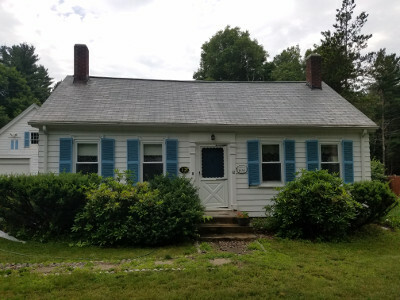 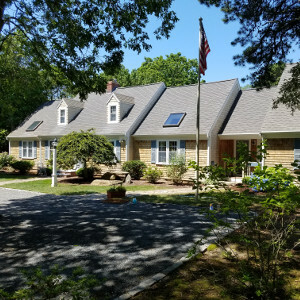 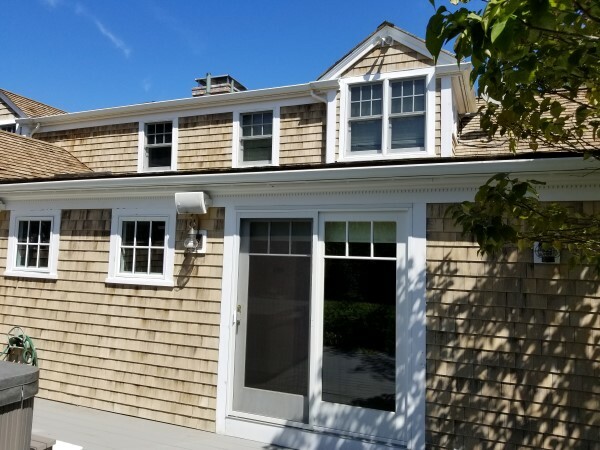 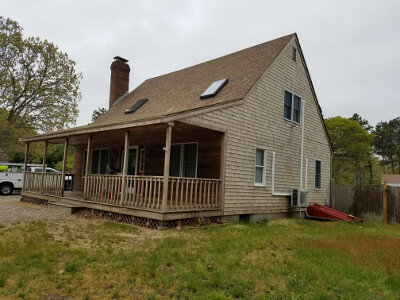 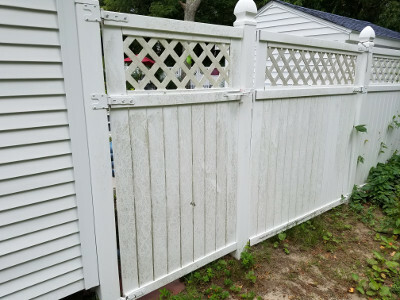 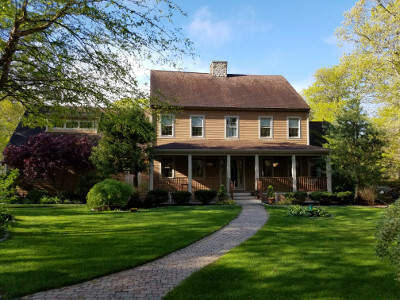 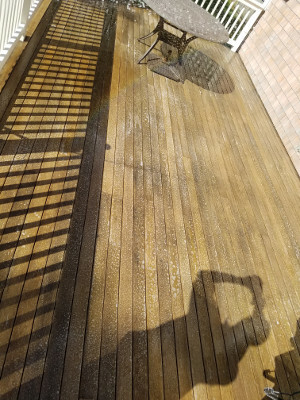 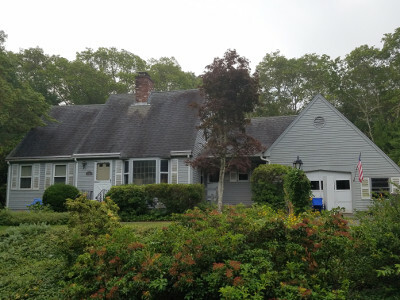 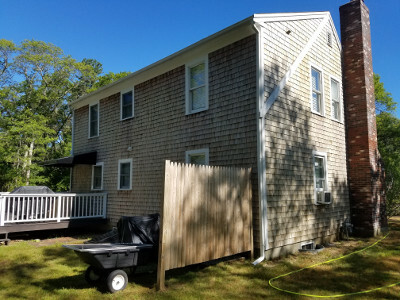 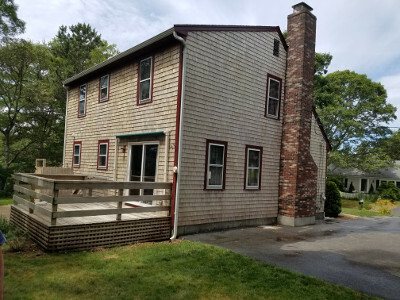 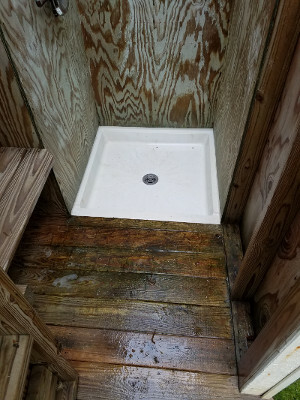 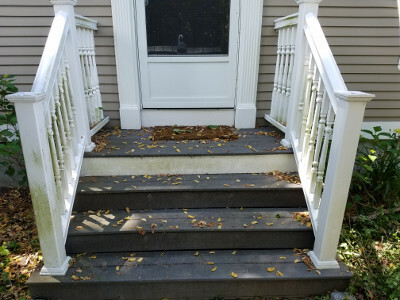 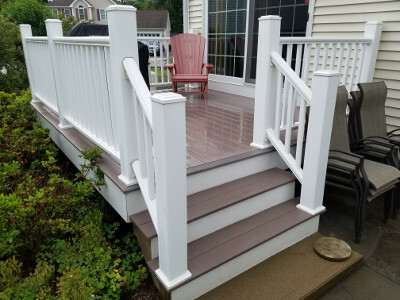 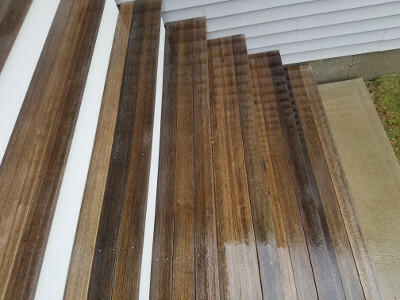 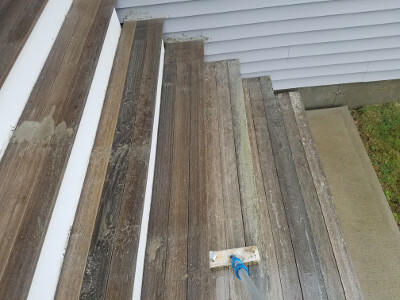 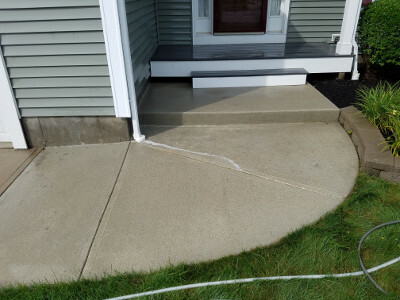 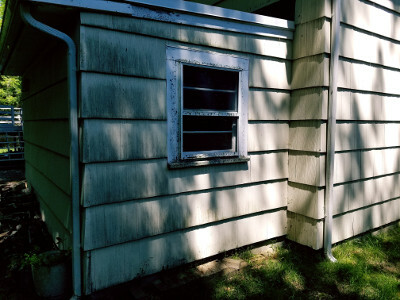 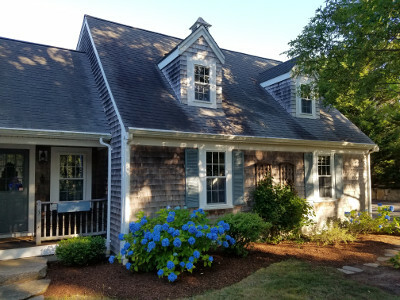 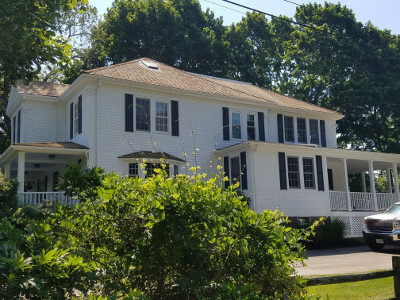 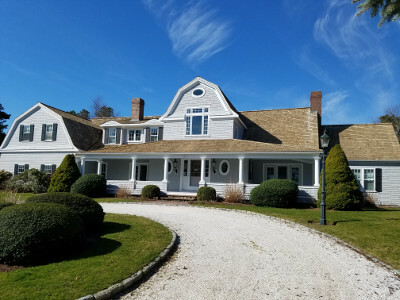 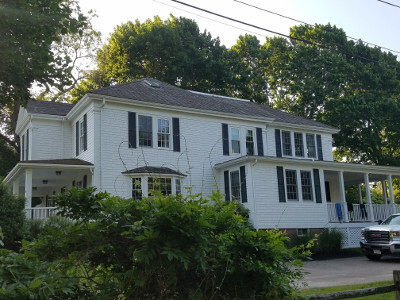 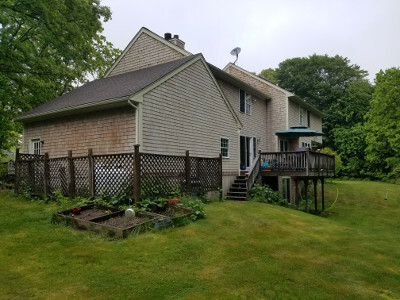 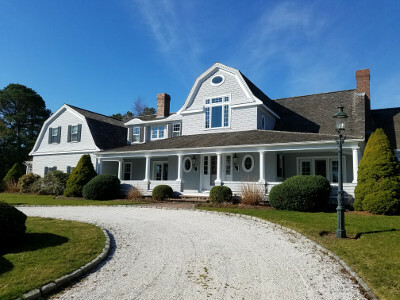 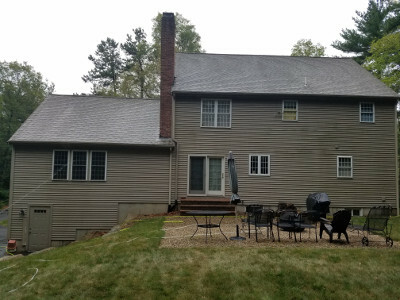 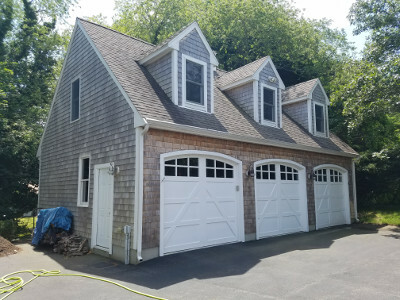 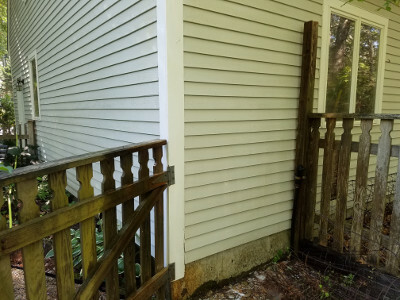 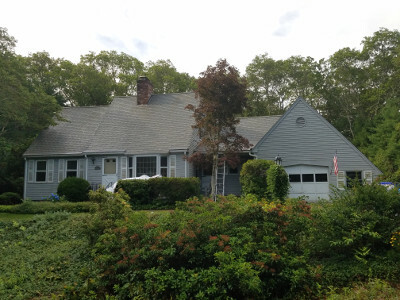 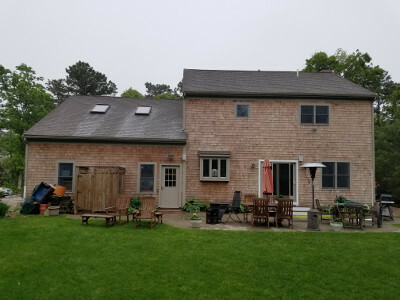 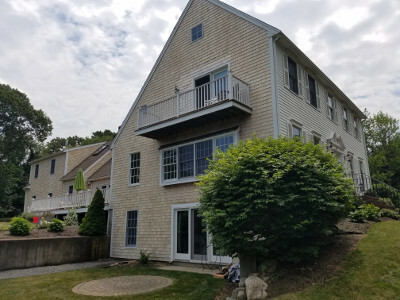 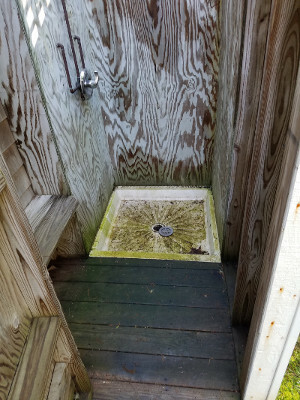 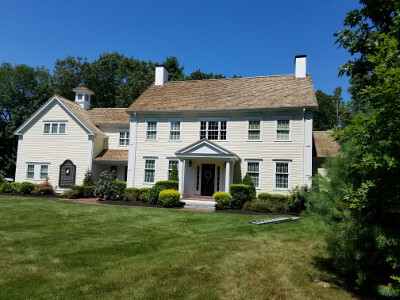 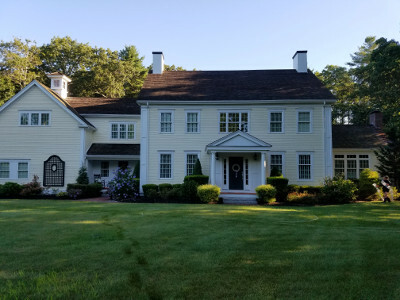 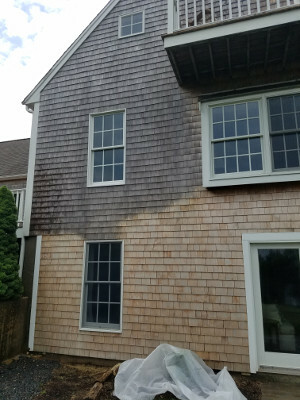 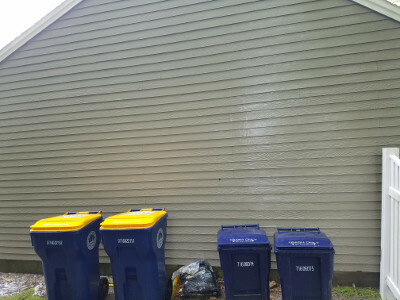 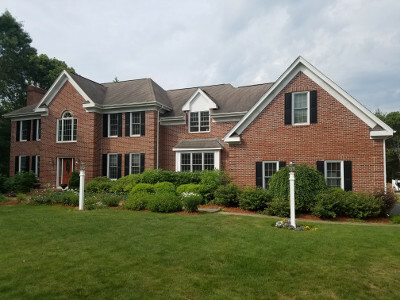 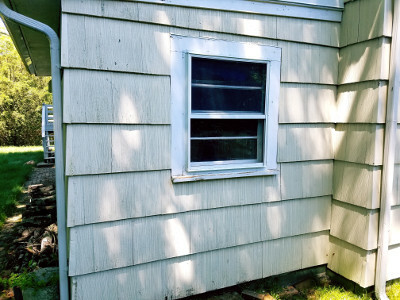 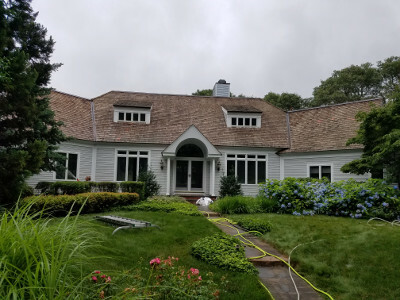 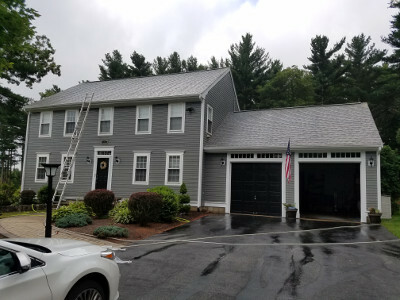 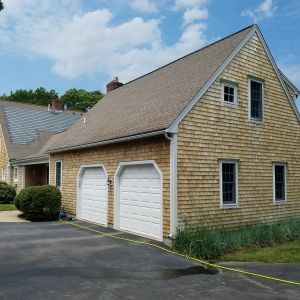 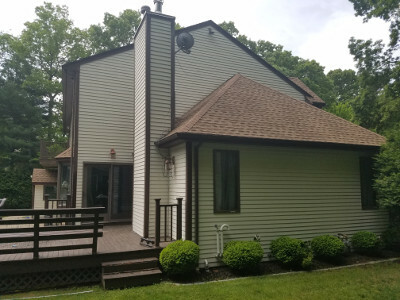 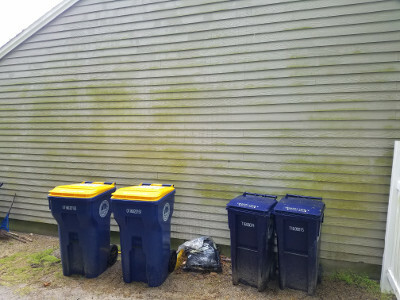 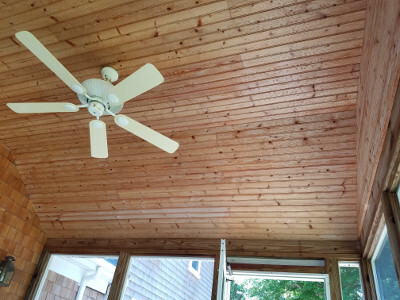 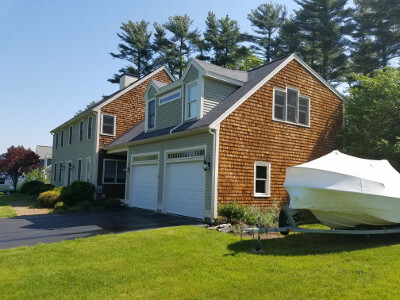 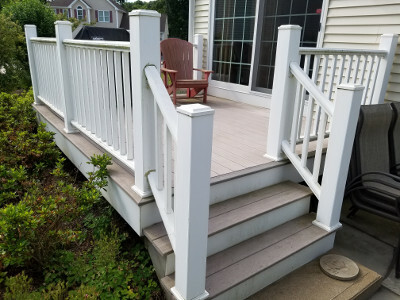 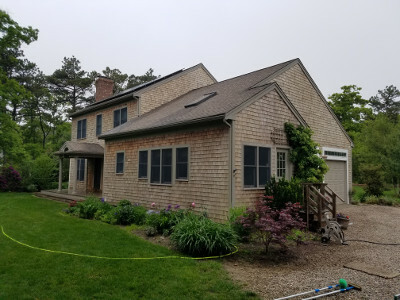 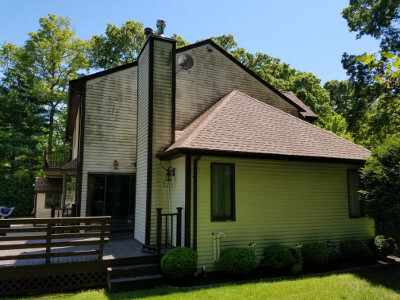 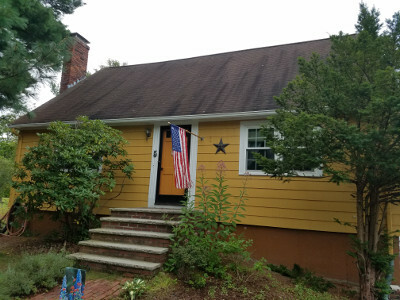 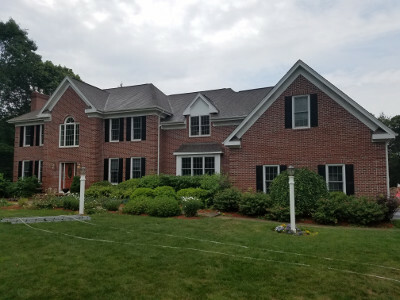 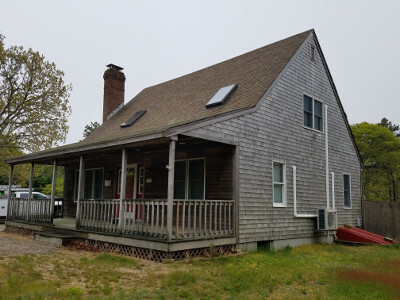 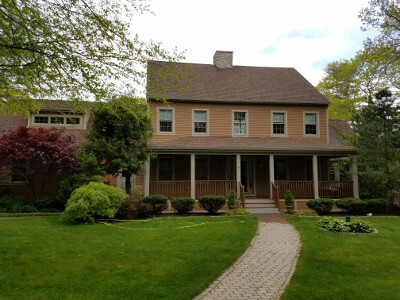 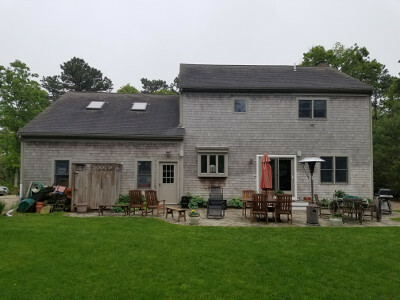 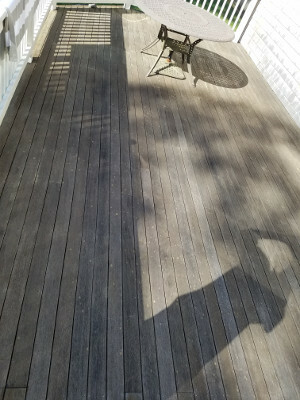 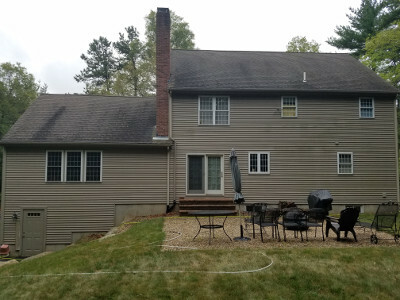 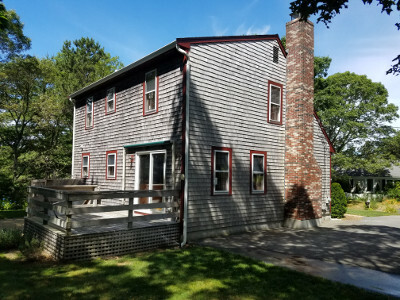 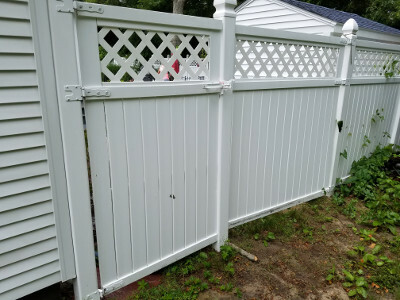 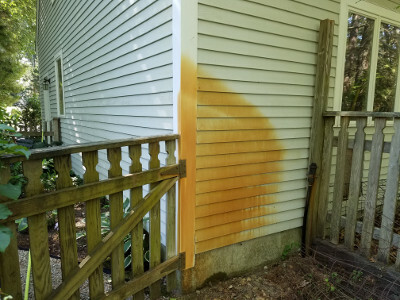 Preview some of our before and after photos featuring projects jobs we've done for cedar restoration and roof cleaning in Cape Cod. 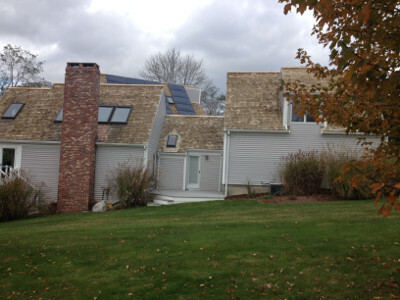 Also, be sure to check back soon when we have more detailed projects up! 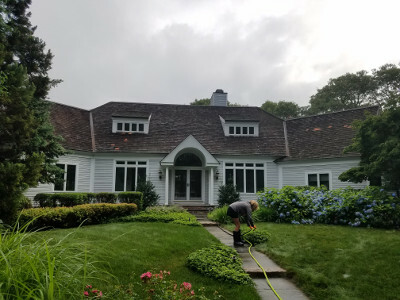 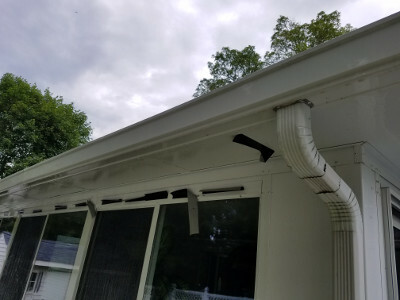 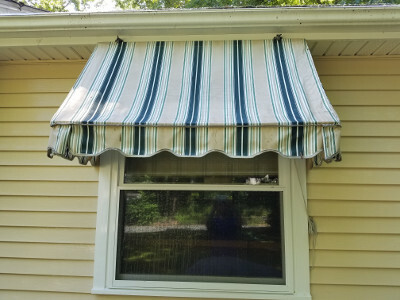 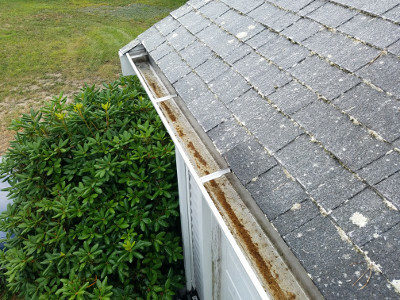 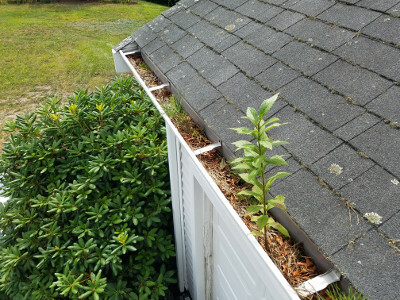 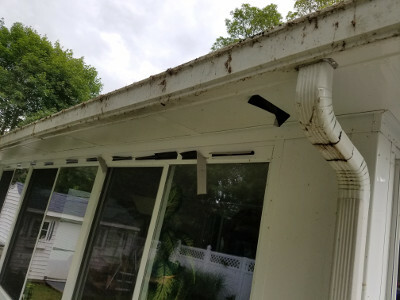 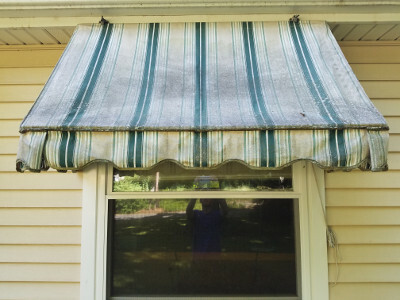 If you need a Cape Cod roof cleaning professional for your exterior cleaning project, please call 508-209-7795 or complete our online request form.